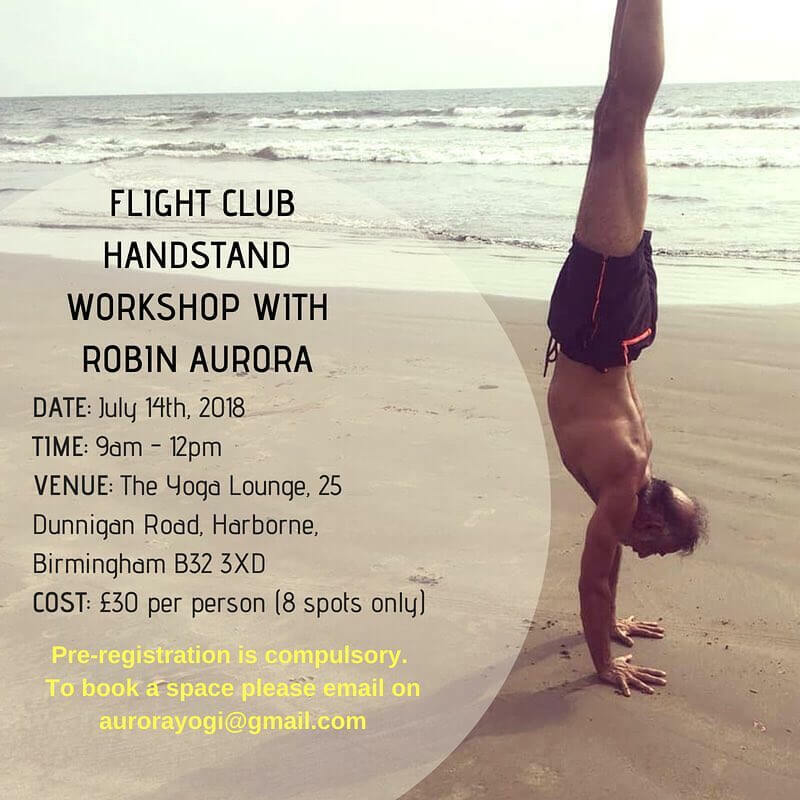 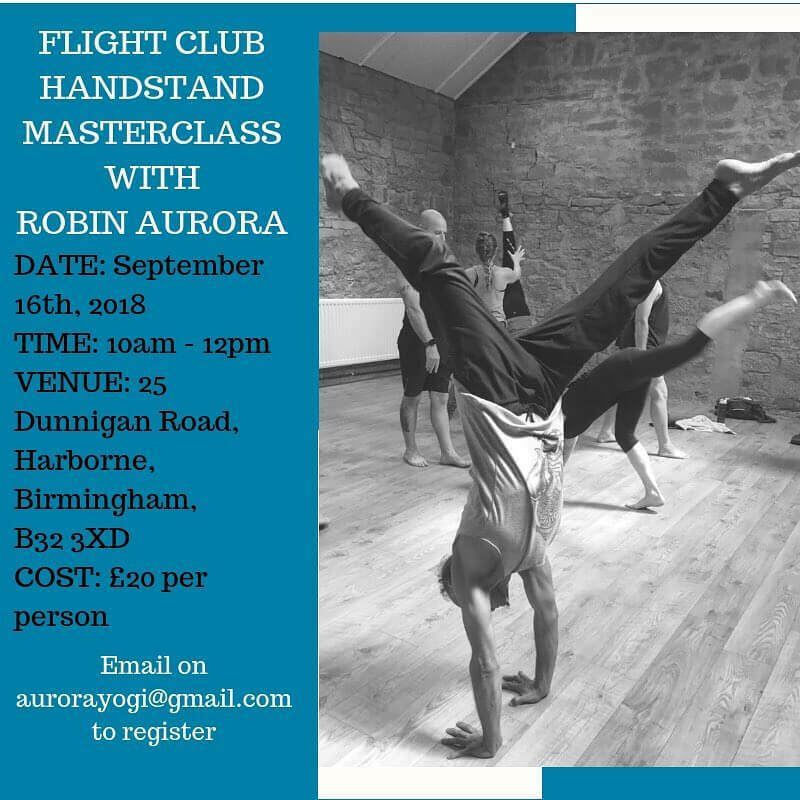 Flight Club was created by Robin Aurora to give students a chance to work specifically on their Handstand technique. 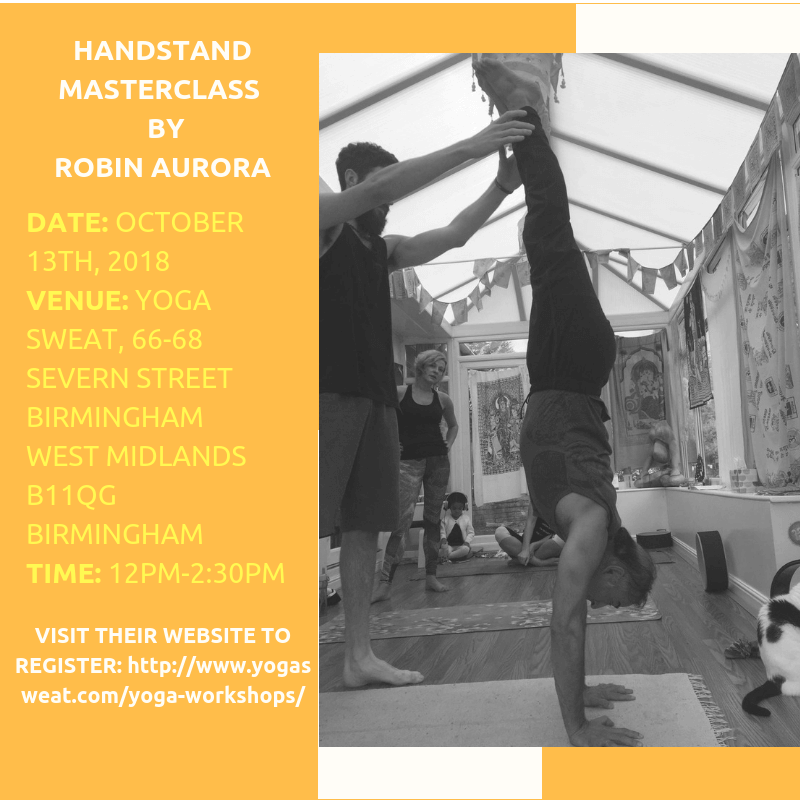 Handstands allow students to develop better muscle strength and stability to work on the arm balancing postures in the Ashtanga Vinyasa system. 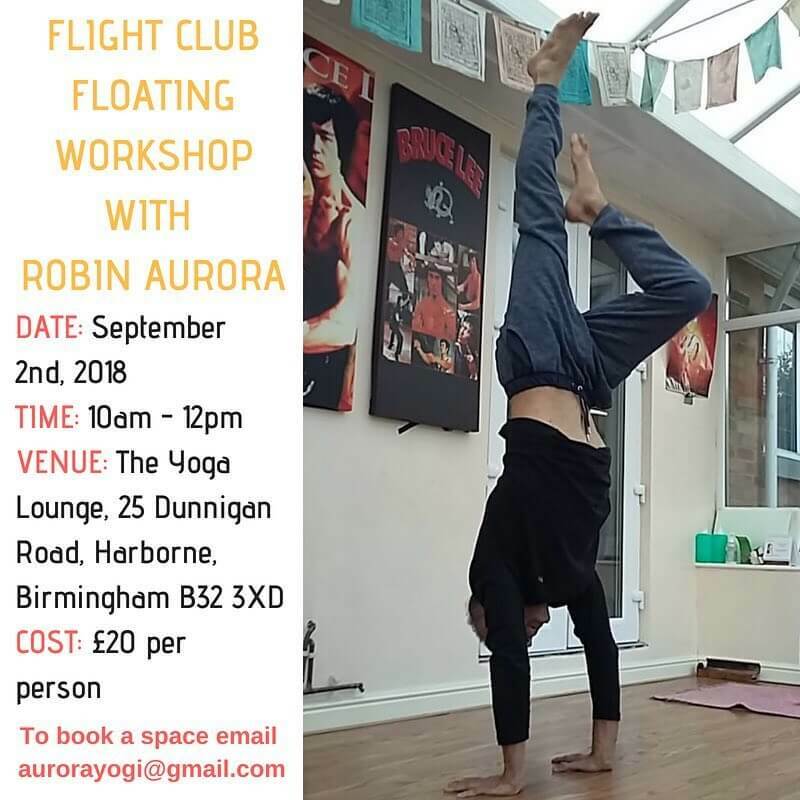 As a result of this, one will achieve the ability to float in and out of the yoga postures effortlessly.